The cab has a high floor (i.e. 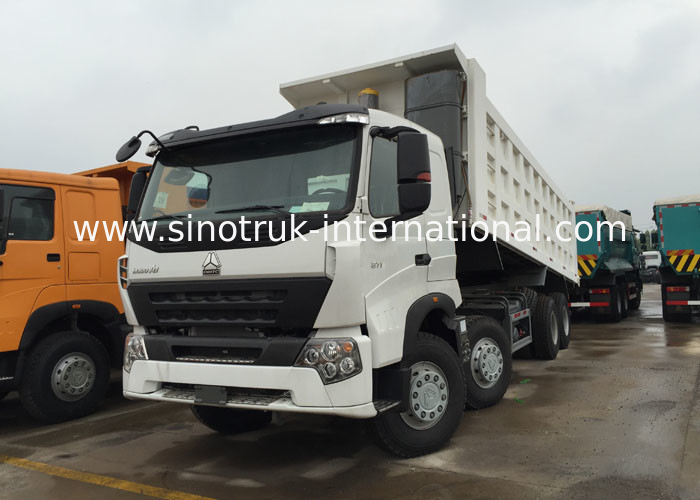 low hood) high roof, high floor extension, low floor, high roof, low floor lengthened, low floor standard five with four air suspension, excellent to meet customer requirements of the status of the operation of comfort. The world's top level collision safety is any car China does not have. Electric windows, heating and electric rearview mirror, three locking. The international top brands of air conditioning, heating system, side visor, electric turning device, large angle adjustable steering wheel, large storage space and cigarette lighter, cup holder, external power receptacle and so bring car like for customers. Luxurious driver air suspension seat, with electric heating, seat belt, seat arm, make the driver feel the warmth of home. Multiple large capacity storage space, can be easily applied between hands. 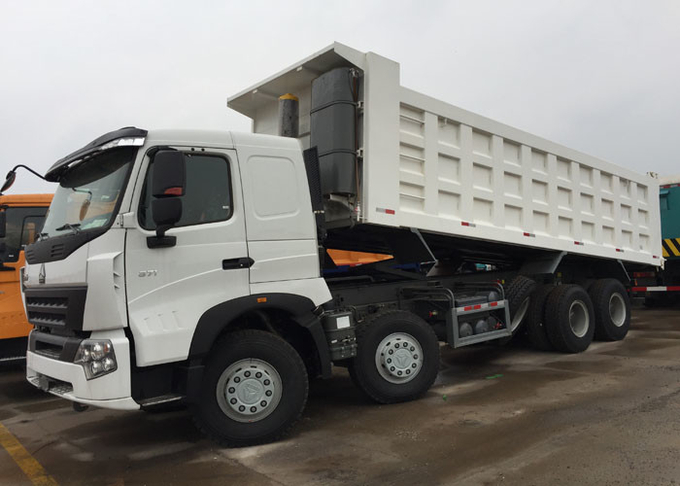 Spacious interior space: high floor cab engine cover and floor height difference is only 17 cm, to create a space equivalent to the height, easy to pass. The seat is divided into luxury type and the basic type, and the solid cushion can be adjusted before and after and with a plurality of angles, the luxurious seat is equipped with air damping and the cushion heating function, and the back of the seat is provided with a waist support and a side support with a seat arm rest. 1) USB interface with the CD player, selected international brands of SIEMENS-VDO products, sound like the sounds of nature.